The University of Exeter has a large contingent of researchers involved in Marine Sciences. As this perhaps has been a bit underappreciated in the past, Prof. Brendan Godley is currently leading the charge to tell the world what amazing activities are going on at our university. A new website, ExeterMarine is now up with details about marine projects, researchers and teaching. It features regular blog posts and also has an associated twitter account. Both my colleague at the European Centre for Environment and Human Health Will Gaze and myself originally started out as marine biologists, and still retain a keen interest in the field. There is a strong emphasis on Oceans and Human Health research in the ECEHH (check the website for current projects). There is a lot of relevant marine teaching too, for instance, I will start the undergraduate module “Oceans and Human Health” with head of the ECEHH Prof. Lora Fleming next year (more about that in a later post). In short, Cornwall is a fantastic place for marine science! 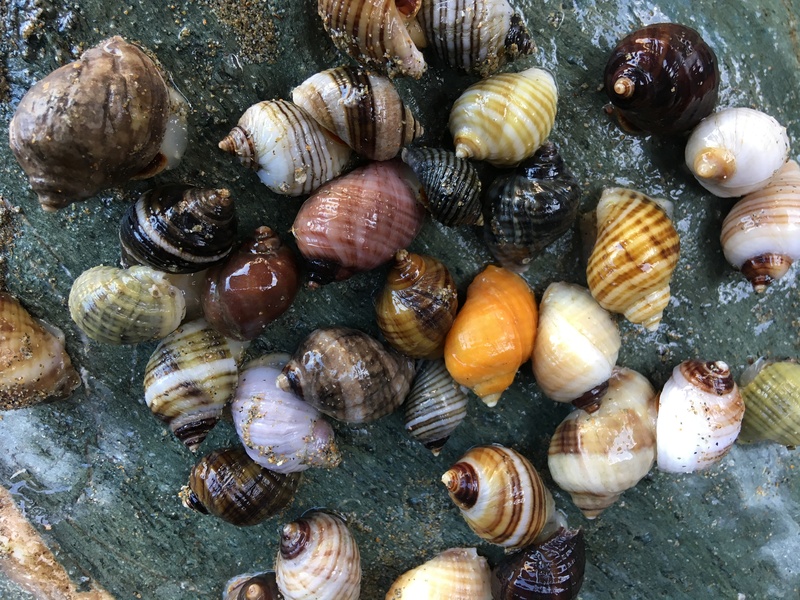 Above, see the beautiful rugged North coast at Bedruthan Steps, and below some beautiful colour variants of the Dog whelk Nucella lapillus, a very common species here in the intertidal. 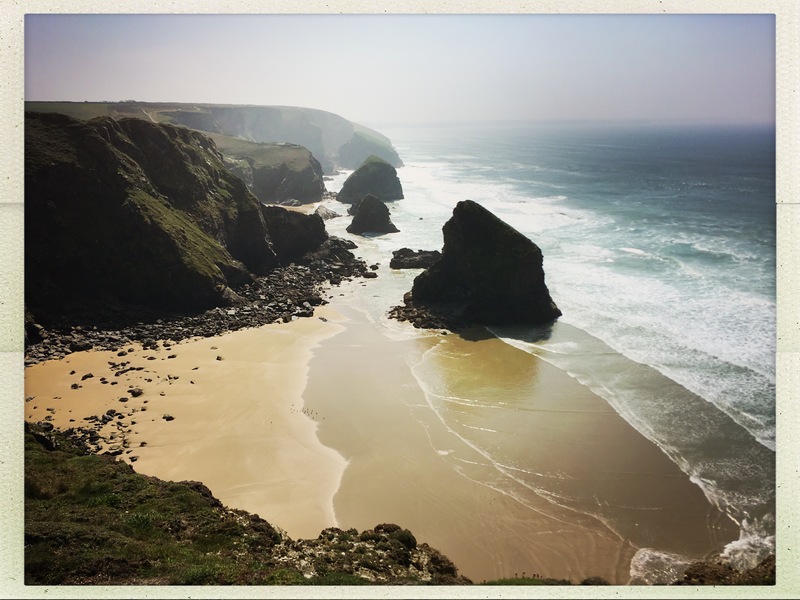 This entry was posted in cool science, Cornwall, environment and human health, ongoing work, teaching and tagged Bedruthan Steps, Brendan Godley, Cornwall, ECEHH, exetermarine, Lora Fleming, marine sciences, Oceans and Human Health. Bookmark the permalink.